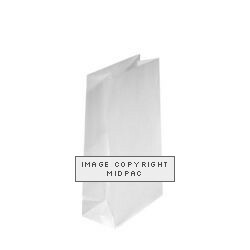 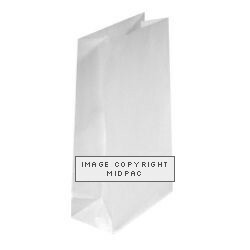 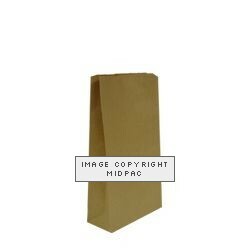 Midpac stock white block bottom paper bags and brown block bottom paper bags in various sizes. 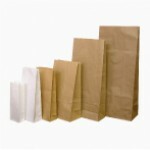 Our block bottom paper bags have side gussets and a flat block bottom. 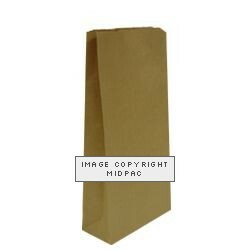 Printed block bottom paper bags also available from 5000 bags (subject to size and design). 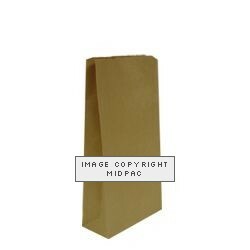 White Block Bottom Paper Bags Bag size 120x70x310mm Sold pack 500 bags 1.5 Ki..
Brown Block Bottom Paper Bags Bag size 210x105x485mm Sold pack 125 bags ..
White Block Bottom Paper Bags Bag size 110x60x215mm Sold pack 1000 bags 1 Kil..
Brown Block Bottom Paper Bags Bag size 175x115x345mm Sold pack 250 bags ..
White Block Bottom Paper Bags Bag size 76x57x229mm Sold pack 1000 bags ..
Brown Block Bottom Paper Bags Bag size 150x65x310mm Sold pack 250 bags ..